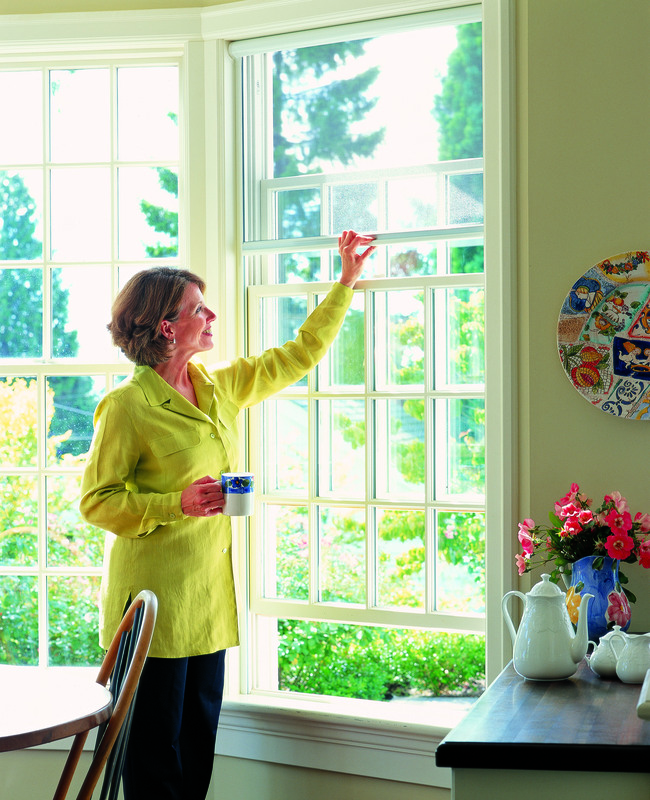 Our quality window fly screens allow you to sense the beautiful sounds, smells and sights of the outside world – which complements your interior spaces whilst also defending against UV rays and insects. Perfect to be fitted for most types of windows, serene fly screens can also be installed with a variety of performance fabrics to best suit your needs and requirements. When it comes to solar mesh and insect mesh, fly screens work perfectly with blackout fabrics. This along with its cassette design creates a full cover over the edges, making it so any unwanted light enters your room. Our fly screens are also child safe as there will are no hanging cords or strings, because of the cassette design. Here at Blinds in Harmony, we ensure full customer satisfaction with our flyscreen installation – whilst looking stunning and working perfectly. 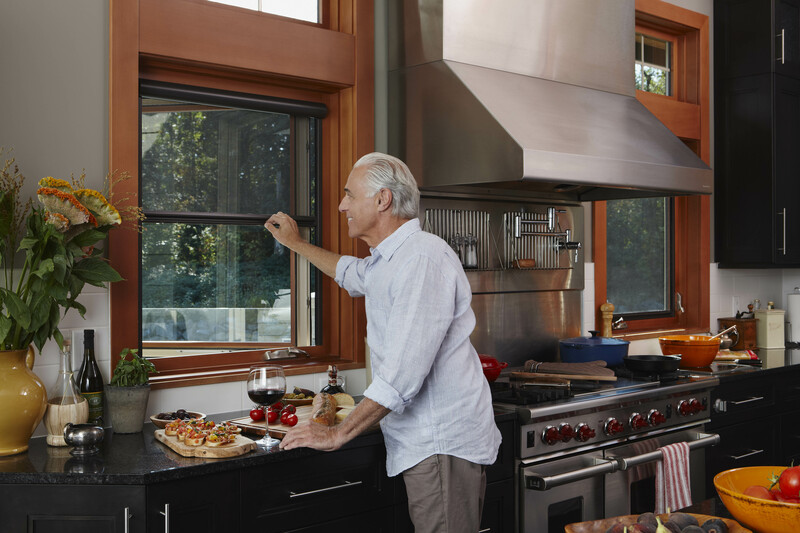 Top of the line, multi-purpose fly screens to fit most windows and doors. Our durable fly screens can be fitted in most areas of your home - such as a conservatory roof! Whether it be your kitchen, lounge or bedroom - you'll love the new addition of our fly screens. Our flyscreens come in an extensive range of colour. 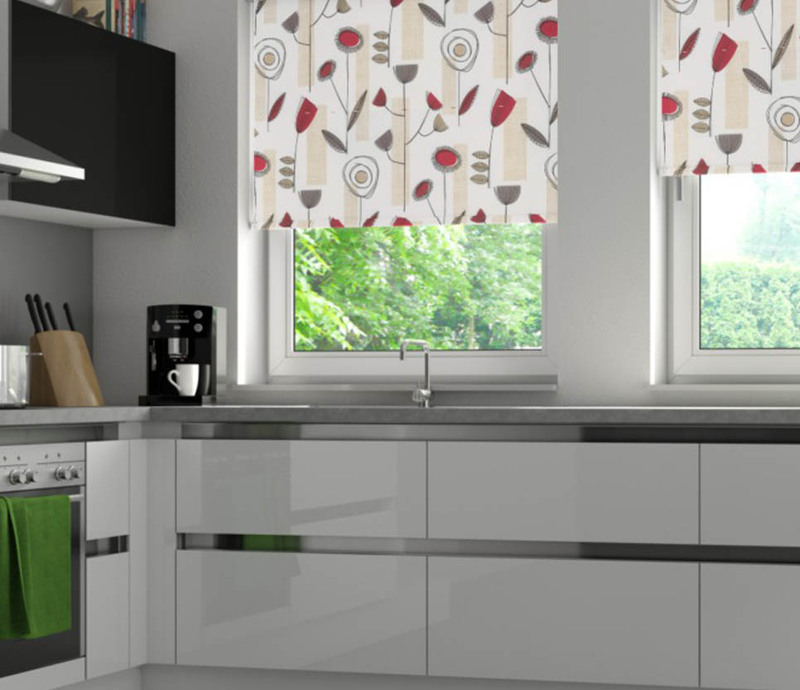 Along with our normal white and brown frames – they can be complete in any RAL colour to suit your interior. On top of this, we can offer a variety of wood grain finishes. Our range of performance fabrics is available to suit all your requirements, including anti-midge and standard insect meshes, privacy/blackout and solar shading fabrics. The high standard of our fly screens means you can rest assured it will last in full operation for years to come. 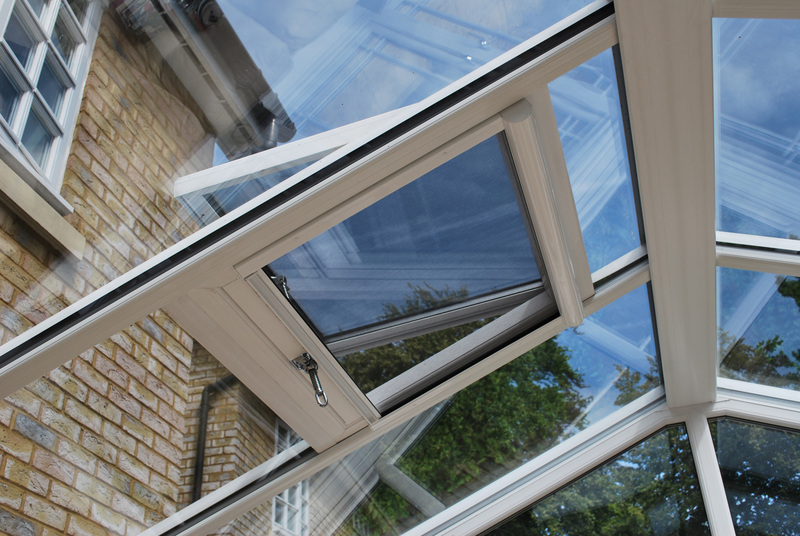 Available for all types of windows such as sash, tilt and turn, casement and Velux. 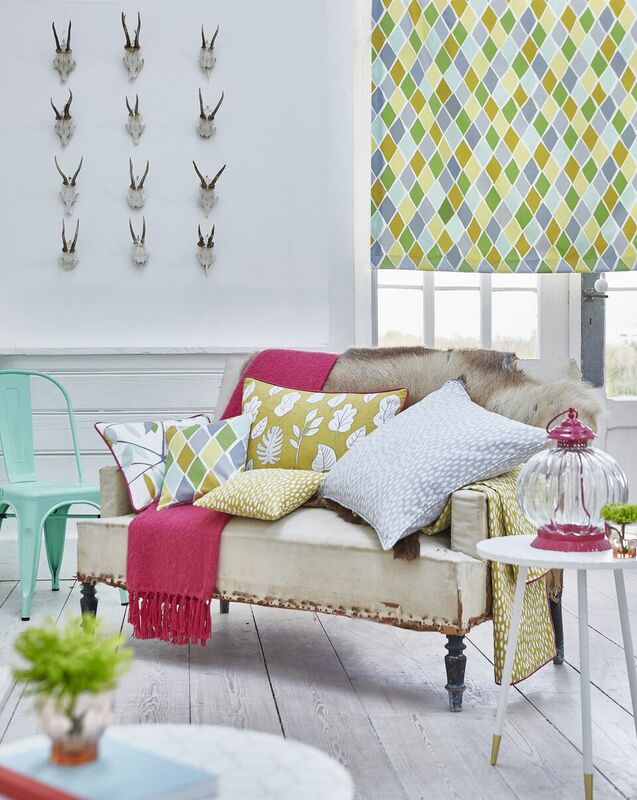 With over 20 years of being a local family run company, we here at Blinds in Harmony are dedicated to providing you only with the best fly screens and customer satisfaction you can count on. The design of our flyscreens allows for easy functionality as it will slide softly back into their housing. Choose the perfect material for your Fly Screens. 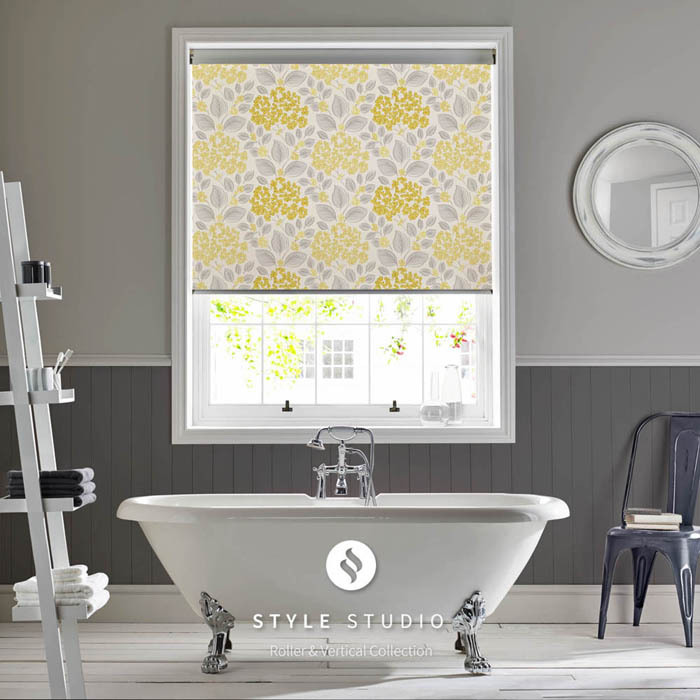 Get the ideal look for your home or commercial property, without breaking the bank.